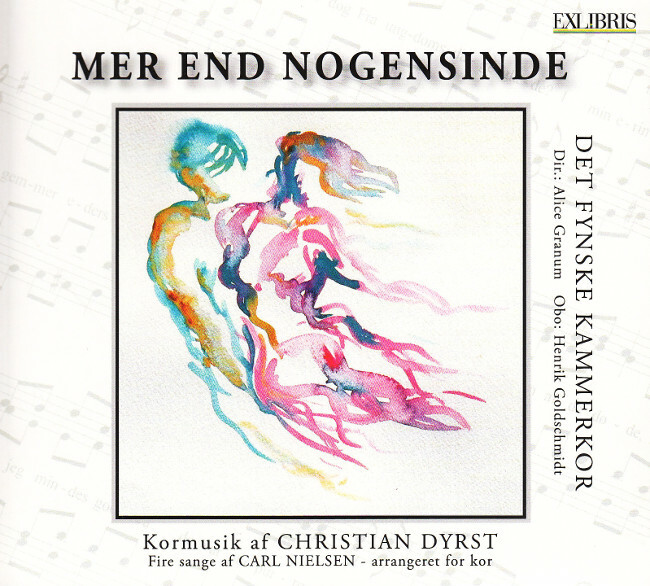 The CD (released in 2014) contains compositions and arrangements by Christian Dyrst. The oboist Henrik Goldschmidt appears on 3 tracks. The CD is also available on Spotify (click on the above cover).